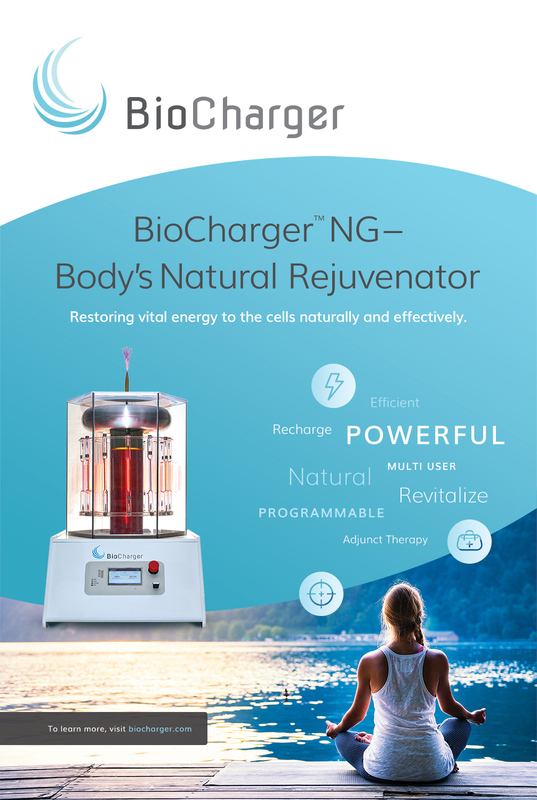 The BioCharger™ NG is the world’s most advanced hybrid subtle energy revitalization platform. Schedule a private, small or large group session with a guided instructor for increased focus, sleep, energy, performance, recovery and flexibility. View our pricing below and schedule a 15-minute consultation to plan your session and discuss your needs. We will then select a day and time for the type of session you are looking for. We also have custom plans for larger groups or longer sessions and if you are interested in purchasing a machine of your own please schedule a call. A one-hour solo session with an instructor and full access to the BioCharger. 3 one hour sessions scheduled at your convenience. Enjoy the BioCharger in a group setting with up to 4 people. We offer custom pricing for larger groups, half day or full day reservations for your office or if you want to purchase a machine for personal use we can give you all the details necessary. Please schedule a 15 minute phone call with us so we can discuss your unique circumstances. The BioCharger™ NG will revitalize your body, so you can perform at peak levels all day, every day. Whether it’s a workout, an injury, or the stress, bumps and bruises of everyday life, the BioCharger™ NG platform will help facilitate a rapid bounce-back. Getting the most out of your body requires true effort and quick recovery. Just 15 minutes a day with the BioCharger™ NG can propel you to a new personal best. The BioCharger™ NG helps align your mind and body, sharpening your mental clarity so you can work more efficiently and effectively. The BioCharger™ NG delivers restorative energy waves that will realign your mind and body, promoting more restful, renewing sleep.